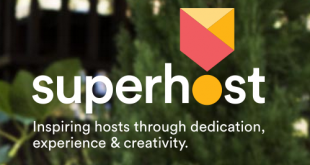 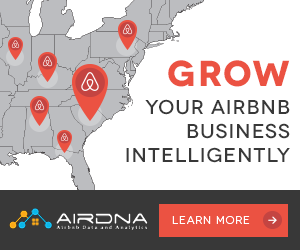 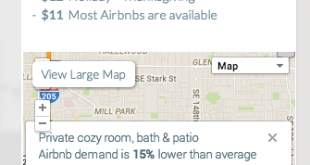 Airbnb has recently added some new features to the host dashboard, Ratings from Guests and Price tips for hosts. 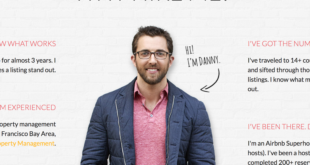 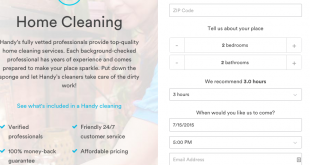 Handy.com is a great place for Airbnb hosts to find top quality home cleaning and handyman services. 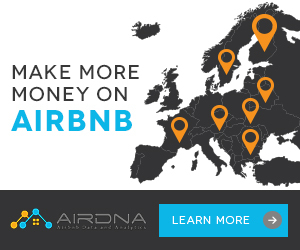 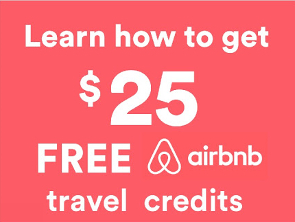 EasyGuests (www.easyguests.com) is a new service that allows you to outsource a lot of the day to day tasks of your Airbnb property such as key exchange, cleaning, pricing optimisation and guest transportation. 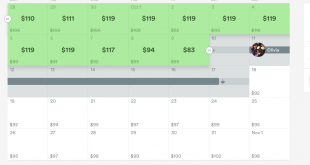 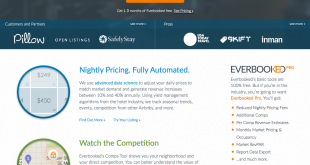 San Francisco based Everbooked.com has launched a dynamic pricing tool for Airbnb hosts that automatically adjusts your properties prices based on a large number of factors such as occupancy, competitors pricing , major events and seasonality. 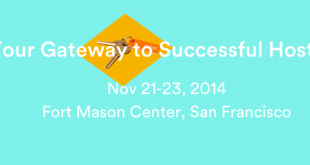 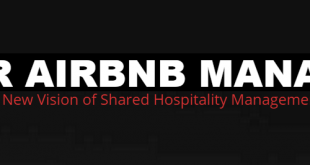 Airbnb has announced the first Annual Airbnb Host Conference in San Francisco from Friday 21st November until Sunday 23rd at the Fort Mason Center. 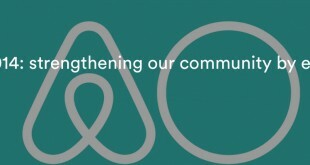 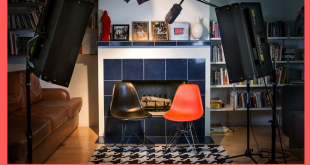 The valued members of the Airbnb community have been invited to a special event to be streamed live from the living room of the first Airbnb in San Francisco on Thursday July 17th at 10am Pacific time.